Join us for a great meal and excellent service today. Two courses, Stonegate offers double opportunity for excellent golf. At Stonegate Golf Club, you can enjoy golf, dining and more. Become a member at one of the finest golf facilities in your area. 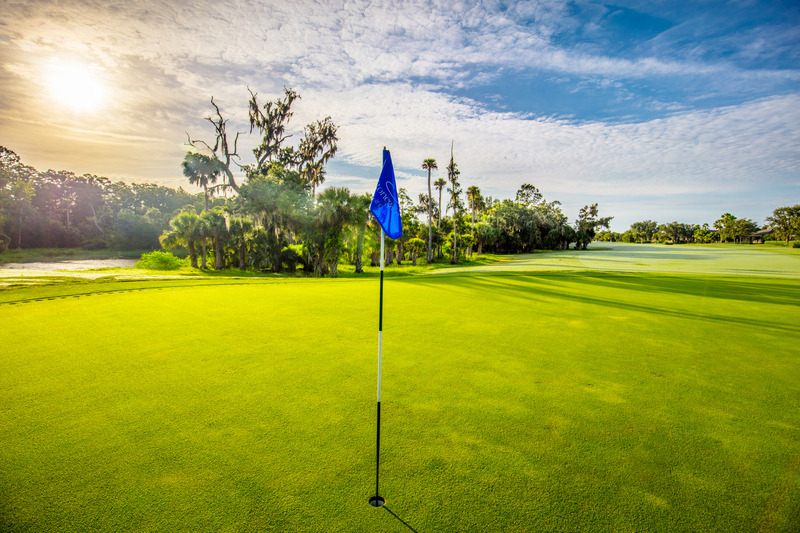 We offer a variety of golf and social membership options to suit you. Whether you want to play weekends or weekdays only or be able to play any time any day, we have something for you! Get in touch today.